Immerse yourself in the true luxury of life high above Biscayne Bay at the most luxury South Beach skyscraper. You may enjoy the views of sun-warmed bay during the day and admire the starry sky and Tropical beats of South Beach at night! 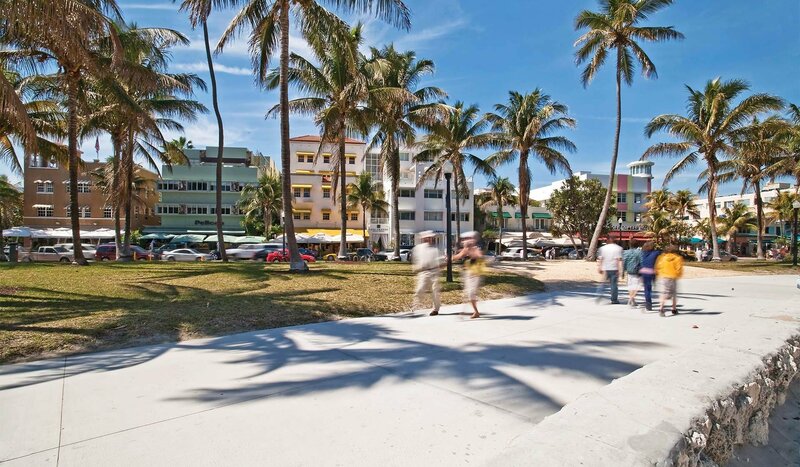 Venture out on a stroll to Lincoln Road and Ocean Drive, explore the main attractions of Miami living in the most exciting area in the world! 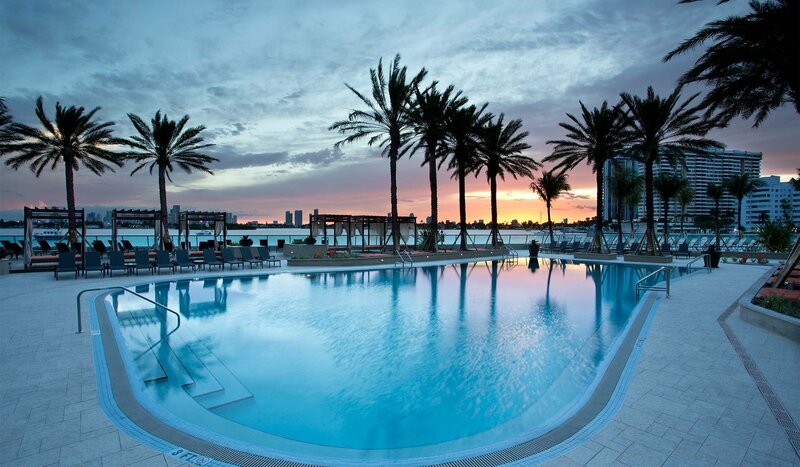 If you are in a stay-at-home mood, relax by the pool overlooking the bay, watching boats and snow-white yachts. 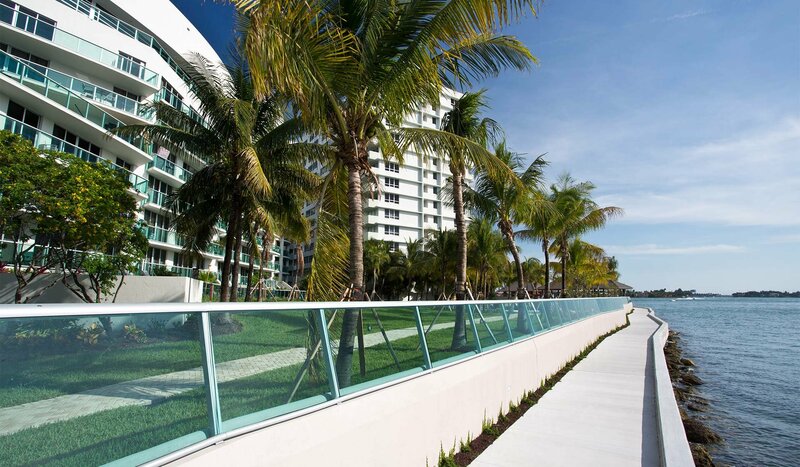 Take your pet for a walk on the bayside promenade and visit the wonderful doggie park. Start your day with a vigorous workout at a luxury fitness centre. 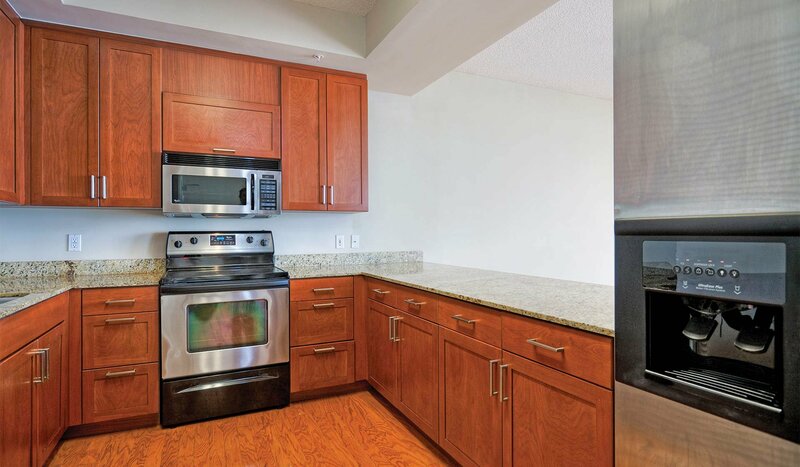 Flamingo offers an exquisite collection of 60 residences ranging from 500 square feet to 3000 square feet. 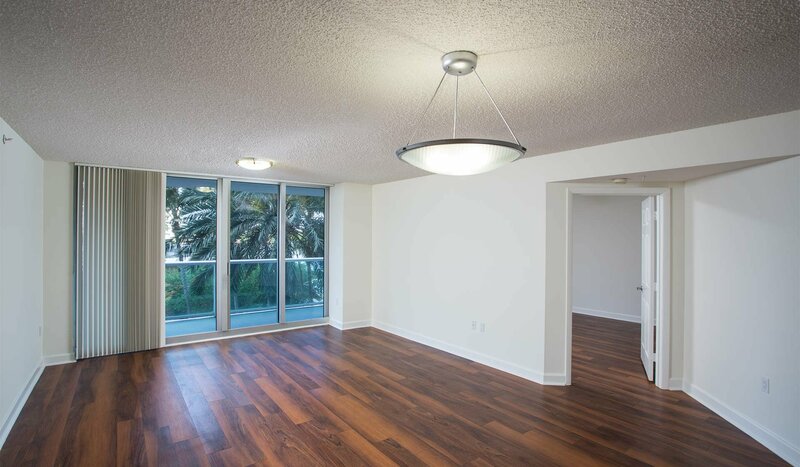 Living at Flamingo South Beach is like being on vacation every day!